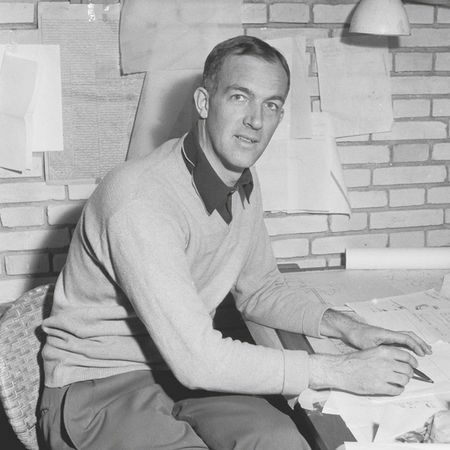 Jørn Utzon is probably Denmark's most famous architect of all time. His career culminated in 1957 when he won the international architectural competition for the Sydney Opera House. 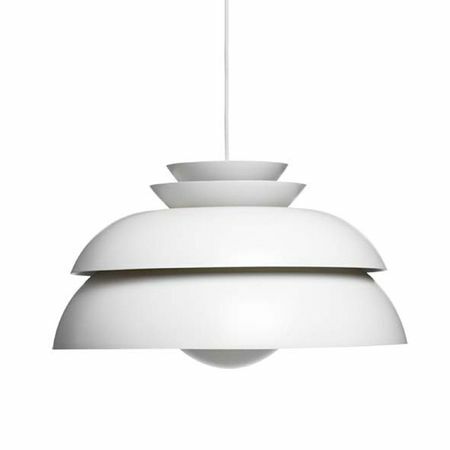 It is a thoroughly ingenious work that justifiably made him an icon of 20th Century architecture. 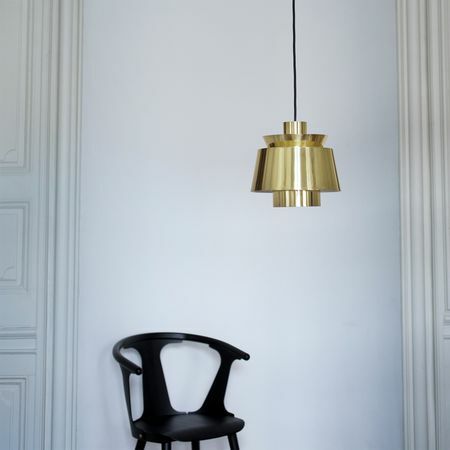 In developing his designs for Lightyears, Jørn Utzon has worked to ensure that light constantly promotes the atmosphere of a room, whether it is used for cosy togetherness, for a particular function or for sheer inspiration.